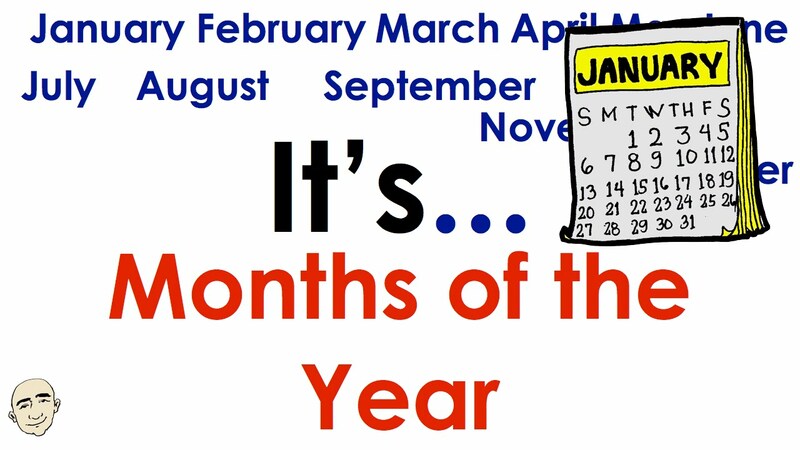 These videos are designed for students, teachers and anyone wanting to learn English, especially for those who need to learn how to say the months of the year: January, February, March, April, May, June, July, August, September, October, November and December (note the CAPITAL LETTERS). These videos are for practicing the days of the week from Monday through Sunday. Practice nouns include: Monday, Tuesday, Wednesday, Thursday, Friday, Saturday, Sunday (note the CAPITAL LETTERS) and more words! Hello, guys! How are things with you? These lessons are going to help us understand better great part of the structures we normally use when cooking. Watch these awesome videos to be able to talk about your cooking: with the first one learn an old recipe at the same time. You won’t be tested on your cooking skills, but take the quiz to test your understanding of the lessons! Do you get confused by words such as “too”, “either”, “neither”, and “so”? Do you ever agree with an opinion that you really don’t share? Or disagree when in fact you think the same thing? After that, test yourself with the quiz.